Reviewed my about page, will update more, with time. Cynically, as i promote Enigma’s Cross of Change Album, is this yet another attempt to overshadow, genuine networkers, and all that we do to shine light on truth, with integrity ? or just a coincidence, who knows, who cares, but people with influence on the net, better wake up, and start removing, if they want to have any credibiility left. 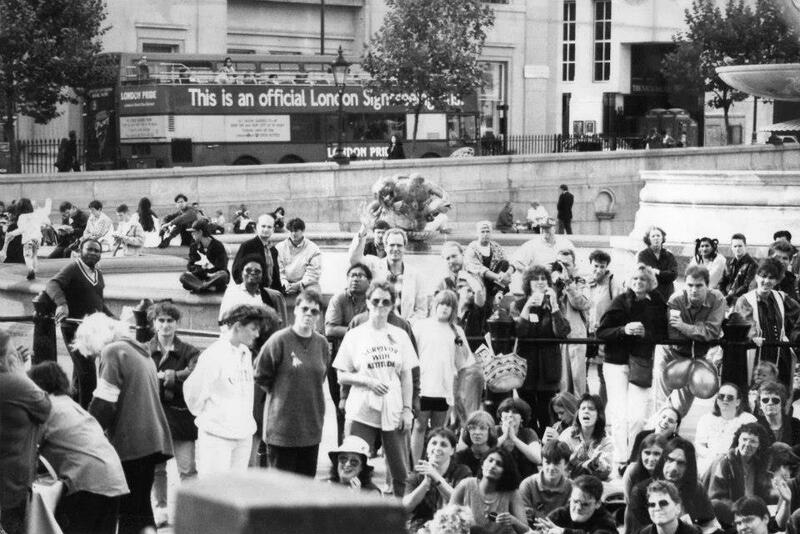 Since Belinda & Co planned to put chosen speakers on the platform 2010, after i had viralised the promotion of it, and encouraged many genuine survivors to come and speak, from there, they created false credibility. Click the link to review the home page and over the next while, i intend to write more. And it will be a bit more about solutions, and re inforcing the good networks. The people listed have made this a World Online Issue by their cynical misuse of tech, needy people & groups. So now we need to get the Online Community helping to fight Child Sexual Abuse to help us reveal this ugly mess, made in the UK. Since our rallies were co opted. The evidence is credible, collated by serious investigators, who unlike them are not affiliated with paedophiles and scam artists. 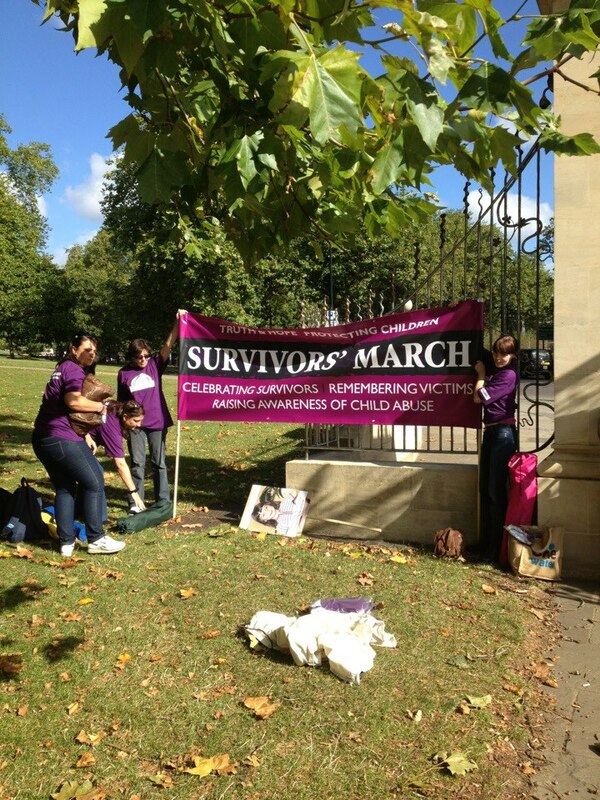 Please once you have realised how seriously our campaigns UK have been damage, how many people hurt, and more importantly, how they couldn’t care less for the children being abused right now, both online and for real, and have no intention of stopping, as shown in various conversations, copied to this blog. Please report the videos, too. Click the link above Child Abuse for evidence. this is the man that SOME so called campaigners for justice or child protection , support. EXPOSING & WARNING OF SCAM CHARITIES, PAEDO SUPPORTERS DEVALUEING & & most importantly perpetuating & encouraging child abuse en masse.by viralising videos of children. Please share this important EVIDENCE, with groups dealing with issues concerning child protection, or helping families trying to keep their children from the care system, that need support, help not yet more victimisation. I am certainly being targetted. Only because i am being more open publically as this case is causing so much harm, i cannot ignore it. It is this case and the one before, hollie, that is responsible for the divisions within groups. so to be clear, do not let members infiltrate our groups, that support either the hollie case, or Hampstead SRA Scandal. 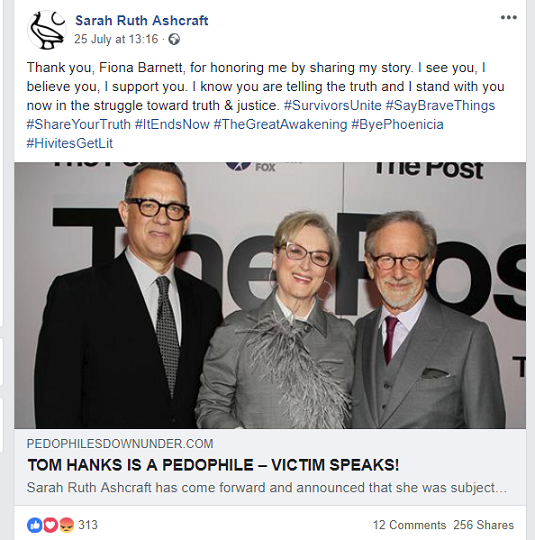 These groups are part of a matrix, that does support them, and link to viralise only certain stories, and raise donations, cause problems, abuse victims, and little else it seems, but they turn up at all child protection events. Blaming me for that, because i am confronting them and showing it up, is tantamount to being told to stay silent as a CSAsurvivor, they have scoffed and scorned me, ignored me, and when they couldn’t i have recieved very disgusting messages. I cannot stand idly by and let them keep wrecking good people and groups, so please check the evidence and share it on. And of course, remember sharing those videos is wrong ! please take them down, if you have them, do not share, and report as many as you are able. Anyone who would like to see how these people operate check my Gplus. I have only just joined, and their trolls got busy. I am ashamed that they call themselves protectors of children, and demonstrate such foul behavour, that gives rise to labelling survivors more easily, now that we have come so far. We cannot allow these moronic groups to wreck our progress and enable conspiracy labels, and witchunt, vigilante, is this why they act so extreme ? is this why thy pick fake cases, to make a mockery of the whole subject ? i don’t even care why, it is so wrong, they have damaged so many, please share the information, so we can rake them out of the way of those amongst us strong and working with integrity.